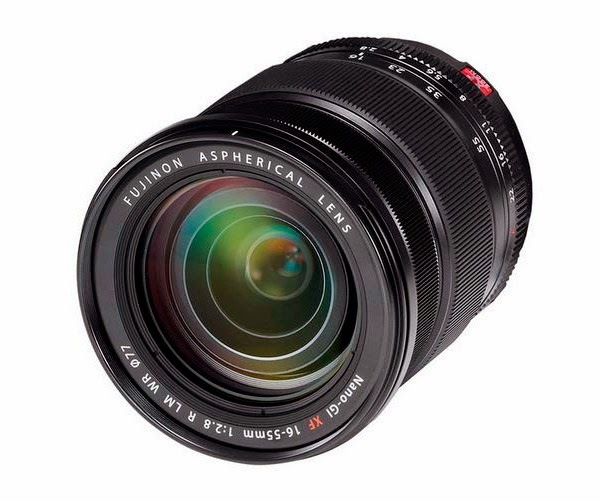 The newly announced Fijinon XF 16-55mm f/2.8 R LM WR lens is now becoming available in camera stores world wide. 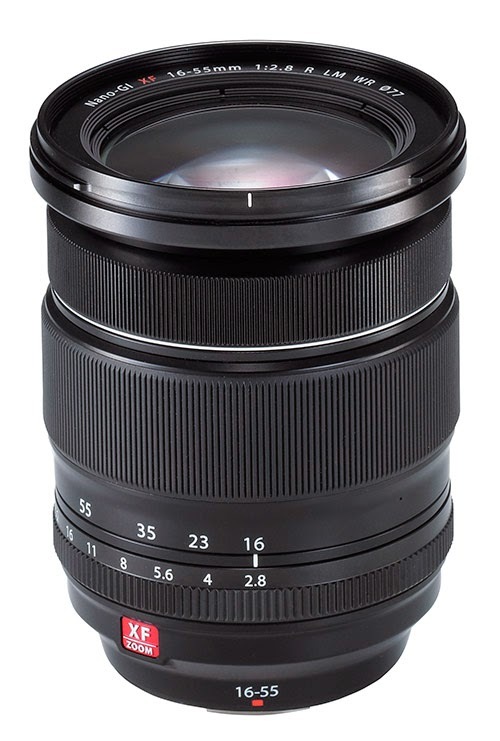 This is a very popular focal length zoom range with many pro photographers as it covers a wide range of shooting scenes from the wide-angle 24mm equivalent suitable for landscape photography, to the medium-telephoto 84mm equivalent, ideal for portraiture and lifestyle shooting -- and it does so with a semi-fast fixed aperture of f/2.8. Let's get this out of the way up front, as it has been of large concern to many photographers who have been anticipating this lens: It doesn't have OIS. My equivalent Nikon zoom, the 24-70mm f/2.8, doesn't have VR either. I've never found this to be a problem. Image stabilization is not as important on shorter focal lengths as it is on longer lenses. Reason is that image magnification also magnifies motion. An old photographers rule of thumb is that it takes a shutter speed approximately equal to the focal length to be able to hand-hold a lens. With that dictum in mind, it would only take 1/25 second to safely hand hold a 24mm lens, but about 1/250 second to have the same hand-held control over a 200mm lens. I think what has happened is that we have become spoiled with the ease of using of use modern IS lenses have given us. I don't know about you, but I find myself getting a bit sloppy in my shooting techniques by relying too heavily on the new lens stabilization technology. Truth is, there is still no artificial substitute for the quality gain of putting a camera on a tripod whenever possible. It is a good idea to turn off IS when mounting a camera on tripod. Not only is it unnecessary, the lens may display erratic behavior if it cannot detect that it is in a stable mode. Many newer stabilization lenses can disable IS automatically by auto-detecting that they are tripod-mounted due to the very low vibration readings. The newer Nikon lenses can do this. I do not know if the Fuji lenses can auto-detect a tripod mounted camera, but I have noticed aberrations in random Fuji images that can only be explained by erratic behavior of an IS system. Let's move on to some of the more serious aspects of this lens. Its MTF charts are incredible. If past Fuji lenses can be used as a guide to future expectations, then this lens has every indication of being exceptionally sharp and free from aberrations for a lens of its class. This is another addition to Fujifilm's weather-resistant lenses with weather-sealing at 14 locations, dust-resistance, and an operational range extending to a low -10°C. As with many pro lenses of this type, the AF+MF function enables seamless manual focusing. 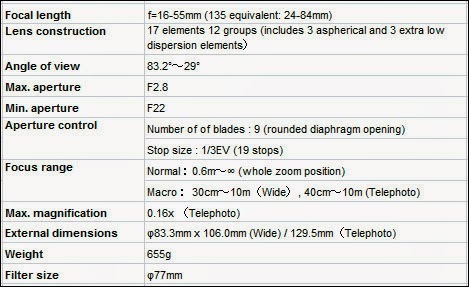 After pressing the shutter to autofocus on the subject, fine adjustments can then be made using the manual focus ring. It is heavy. Something that comes with the territory, I suppose, and probably one of two reasons why Fuji decided not to include OIS in the 16-55mm lens -- the other reason being increased consumer cost. 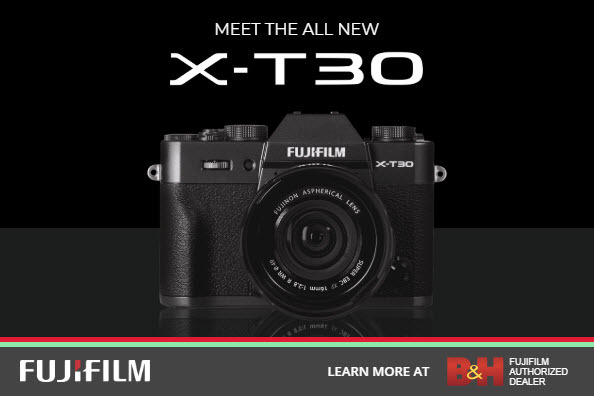 Its weight does seem to obviate one of the main things most of us like about the Fuji mirrorless X-camera series, namely its convenient portability. But Fuji decided this camera system should be able to play ball in the major leagues, and that means a trio of fast aperture, f/2.8, high optical quality zooms. What is nice is that we still have the original 18-55 variable aperture to play with, and it is no no optical slouch despite its convenient portability. And let's not forget the exceptional, do-it-all, highly stabilized 18-135mm variable aperture. So there are apples and oranges. Take your pick, or, if you can afford it, have both, each for a different occasion. Price of the new lens? $1,198.95 -- not cheap, but keeping with the price level of this lens category, and still much less than the equivalent lens for a DSLR. 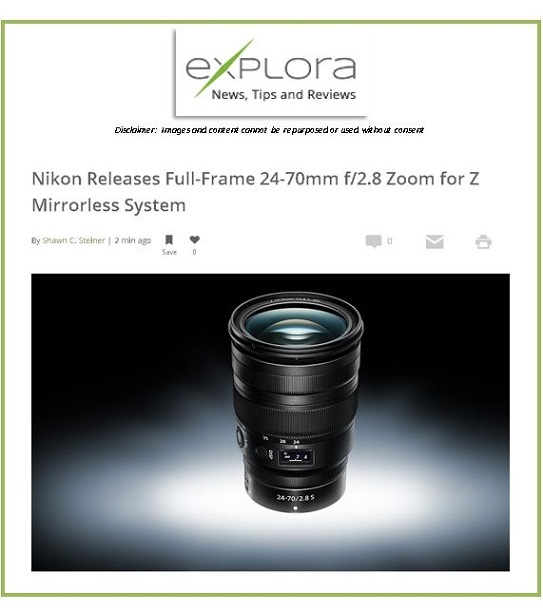 Personally, I am not sure if I will be adding the 16-55mm zoom lens to my already bulging arsenal of Fuji XF lenses. I use the Fuji X-T1 primarily in situations where this lens is not generally a requirement. For walk-around travel I prefer the lighter variable apertures, and for lifestyle I prefer the fast aperture primes. If I were a wedding photographer relying on fast optics for dimly lit, rapidly changing situations, then I would consider a lens like the 16-55 f/2.8 to be a must. I will begin testing this lens on a trip I am making this week and hope to have a full hands-on review of it next week.